Listen to Hall of Famer Jim "Mac" MacRostie's legendary introduction of the Minuteman Band! Help preserve the memories of fellow bandos with this "almanac" inspired by the late Jim Kierstead. 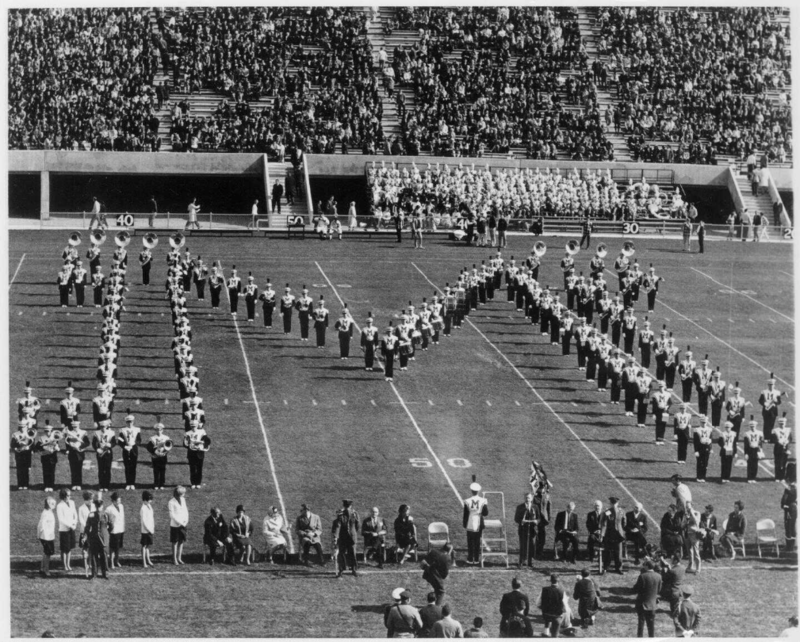 In 1993, the UMass Band Alumni Network instituted this Hall of Fame to honor those people who have made extraordinary contributions to the band’s development. We are greatly indebted to all those who have carried the tradition of the “Power and Class” and honor these unique individuals and organizations who deserve special recognition. Mr. Walter M. Chesnut ’04 Hon. Mr. John Leonard ’02, ’13 M.M. Mr. Jason L. DeGroff ’93, ’95 M.M. Mr. David L. Hautanen, Jr. ’87, ’90 M.Ed. Mr. Michael J. Klesch ’90 M.M. Ms. Heidi I. Sarver ’86, ’88 M.M. Mr. Thomas P. Hannum ’84 M.M. Mr. George N. Parks ’96 Hon.